Speaking to Russian media in June 2018, the Indian Ambassador to Russia had said that India is continuing to negotiate with Russia for jointly developing a Fifth Generation Fighter Aircraft (FGFA). 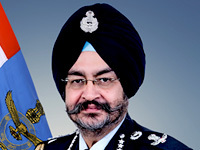 He did not answer when questioned about Indian media report that the joint project had been shelved on recommendations of the Indian Air Force (IAF), but instead stated that nothing is off the table with respect to the FGFA. NSA Ajit Doval and Foreign Secretary Vijay Gokhale had visited Russia in April 2018 and confirmed to the Russian NSA that India will reconsider procurement of FGFA from Russia at an appropriate time in the near future. Going by media reports, in 2014 IAF had submitted a report asking the Indian government not to pursue joint development of FGFA due to unaddressed technical deficiencies plus high costs of development and procurement. The Indian High Commission in Moscow has reportedly told the Russians that India will reconsider purchase of FGFA when the project becomes more viable and meets the requirement standards set by the IAF. 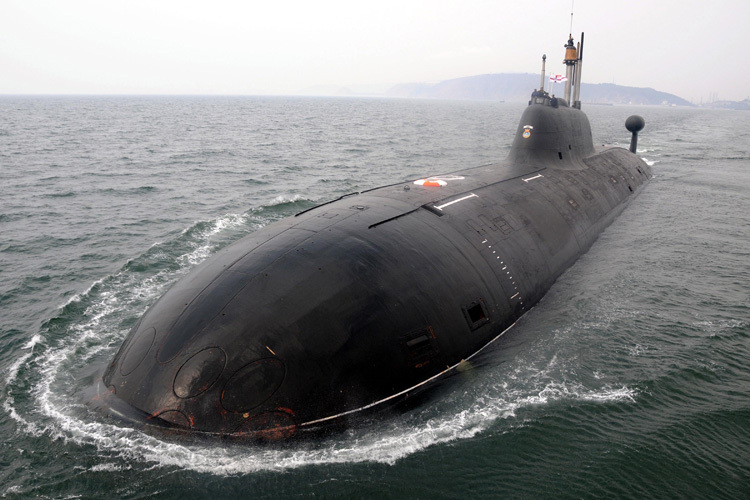 However, industrial experts feel India is more open to direct purchases in small numbers rather than joint production. So by the looks of it, the joint production may be in cold storage for considerable period of time, especially considering the geopolitics involved. However, Russian manufacturer MiG has announced that it will partner with Hindustan Aeronautics Limited (HAL) to make an offer and believes that it will be at least 20% more cost effective than any of its competitors in the 'Make in India' mega project for 110 fighter aircraft for the IAF. 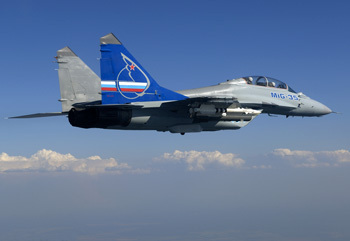 MiG, which has been the largest supplier of fighter jets to India in the past, is offering its new MiG-35 jet now. The Russian fighter jet did not qualify in technical trials in a past contest for a medium combat jet by the IAF, however, MiG says it has responded to an Indian request for information (RFI) for the project and is offering a completely new aircraft with an upgraded radar and increased combat potential with a new range of missiles and weapons. According to the Director General of MiG, Ilya Tarasenko, "The MiG-35 we are offering this time has 50% more combat potential. The radar has more expanded capabilities, we can trace 30 target simultaneously and hit 10 of them together. We are at least 20% less expensive than our competitors." The MiG-35 will compete with jets like the Dassault Rafale, Eurofighter Typhoon, Boeing F/A-18, Lockheed Martin F-16 and Saab Gripen for the upcoming Indian contract that is based on setting up a new fighter jet production line in India with transfer of technology (ToT). 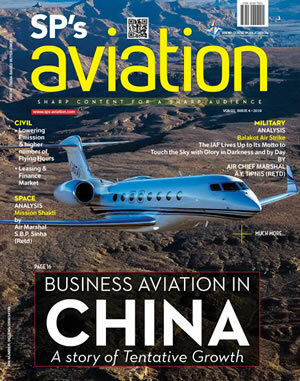 The plan is to produce a jet in India under the strategic partnership model that can absorb technology. Companies like Tata, Mahindra, Adani and Reliance Defence are also in contention to be local partners for the mega project that is likely to exceed $ 20 billion. Victor Chernov, senior executive of Russia's United Aircraft Corporation says, "In Nasik, facilities are already ready for producing the aircraft. Our Strategic Partner HAL is ready with the infrastructure and we are ready to not only share technology but also start the production of the fighters in India." 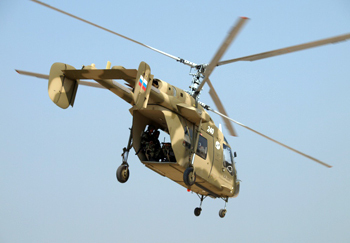 A.A. Mikheev, General Director of Russian arms exporter, Rosoboronexport, told journalists in Moscow recently that Russia executing $4 billion worth of defence contracts with India and is in the process of negotiating sales of military equipment costing an additional $11 billion worth. 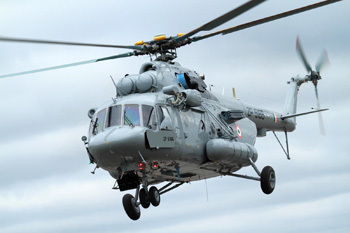 Contracts under negotiation include the S-400 air defence system, an order for 48 Mi-17 helicopters and the joint production of KA-226T helicopters, besides Project 11356 frigates for the Indian Navy. He said a recent waiver given to India from secondary sanctions was conditional to shrinking its arms trade with Russia; obvious reference to the export of S-400 Triumf to India. He mentioned periodic US sanctions being placed on Russia but was confident that Indo-US defence cooperation are poised to grow even further owing to Russia participating in a number of procurement tenders floated by India's Ministry of Defence. Admitting that US sanctions on Russia had affected the mode of payments for defence equipment by New Delhi to Moscow, he said both countries were working on ways to neutralise the effect of sanctions and that resorting to Rupee-Ruble payments was one of the options being considered. 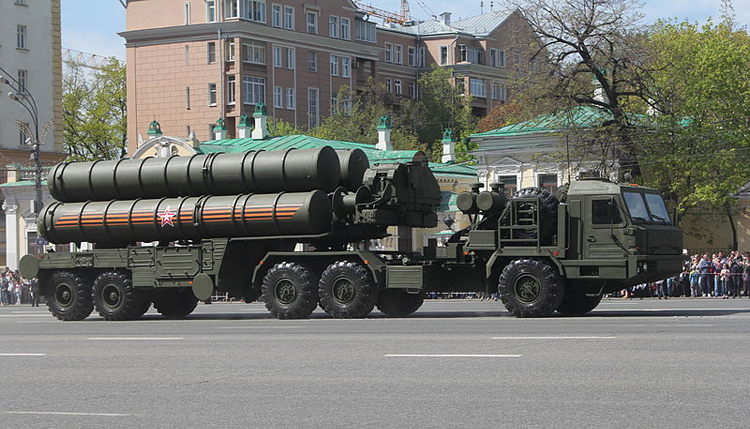 Mikheev said contract to purchase the S-400 air defence system was expected to be signed before the end of the current year, and that Russia is keen to increase participation in the "Make in India" program and would welcome proposals from Indian public and private companies for joint production of military equipment.